Please select your requirements to see the full specification. 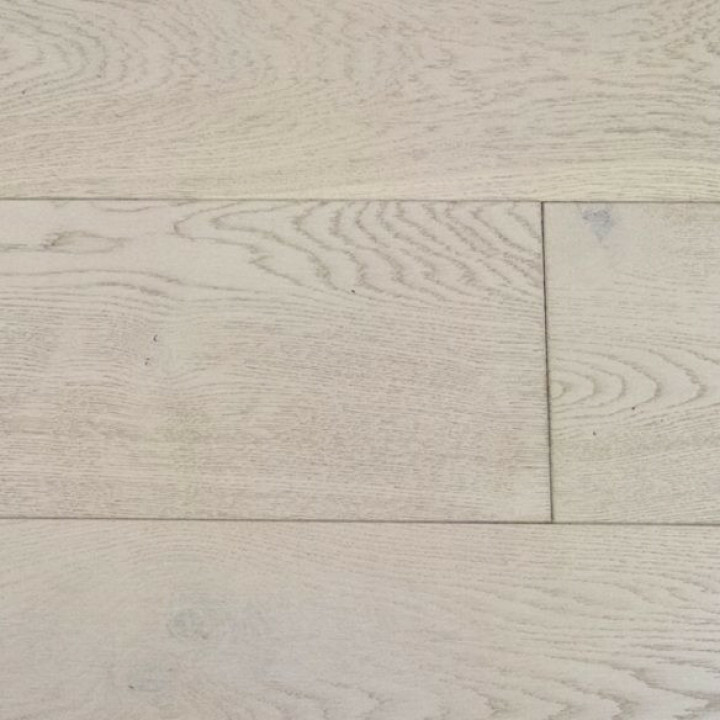 Our 20mm engineered boards are ideal for secret nailing or installation by the full stick down, they can be floated on an underlay but the previously mentioned are Source Wood Floors preferred methods of installation. 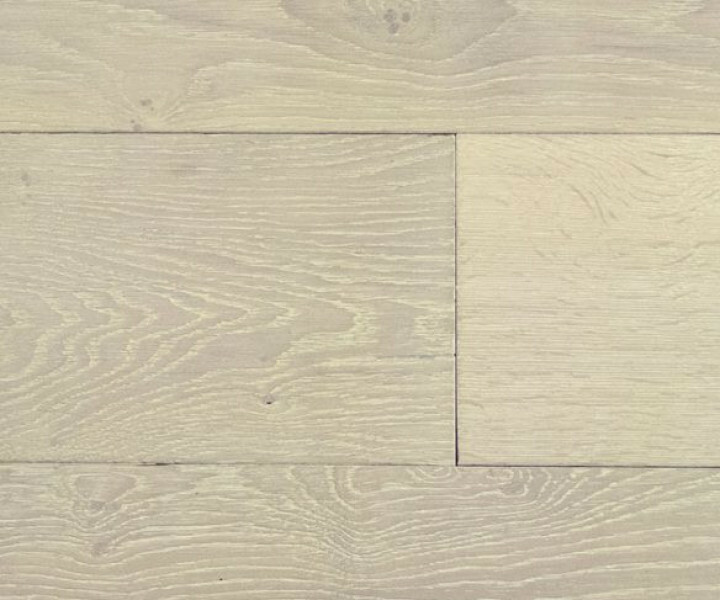 Installation with the Sika professional wood flooring glue is recommended and ideal for use with underfloor heating installations. 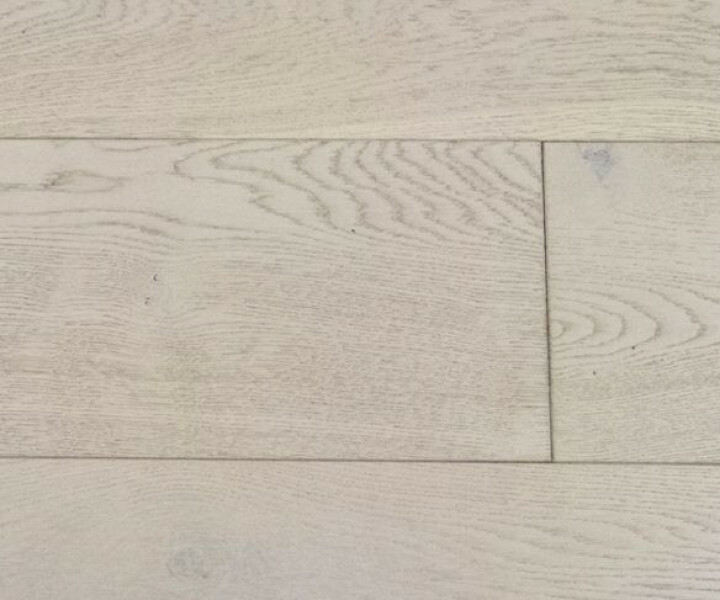 Carefully examine the flooring for colour, finish and quality before installing it. Use reasonable selectivity and hold out or cut off pieces with glaring defects whatever the cause. 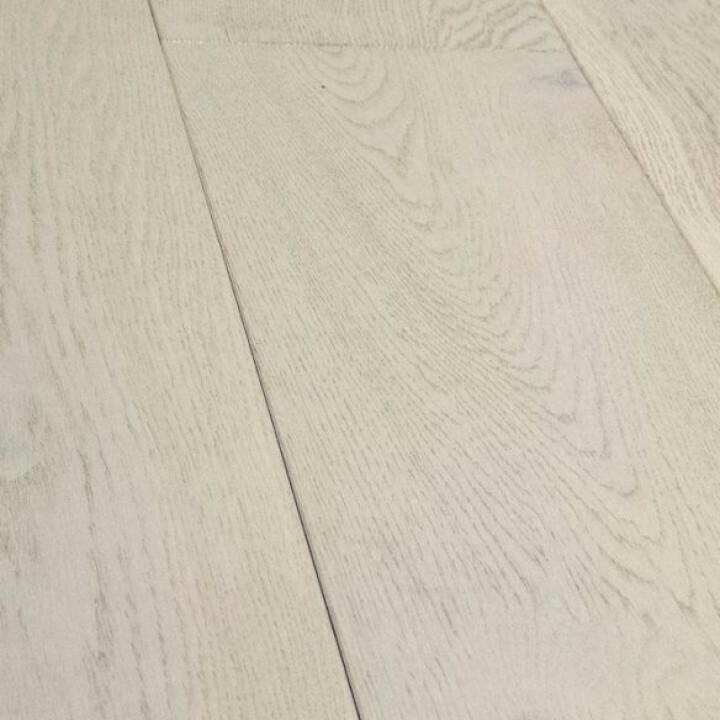 If the flooring is not acceptable, contact Source Wood Floors immediately. 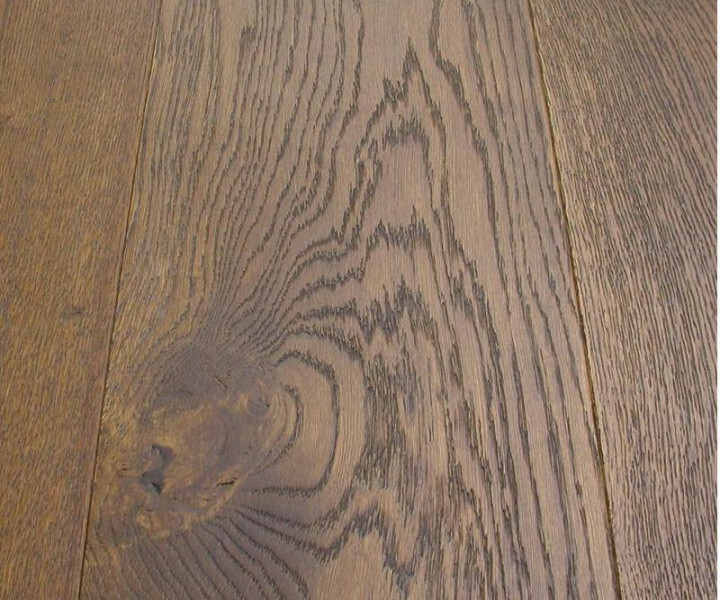 Before beginning installation of any hardwood flooring product, the fitter must determine that the environment of the job site and the condition and type of the subfloor involved are acceptable, ensuring that it meets or exceeds all requirements which are stipulated in the Source Wood Floors fitting instructions. 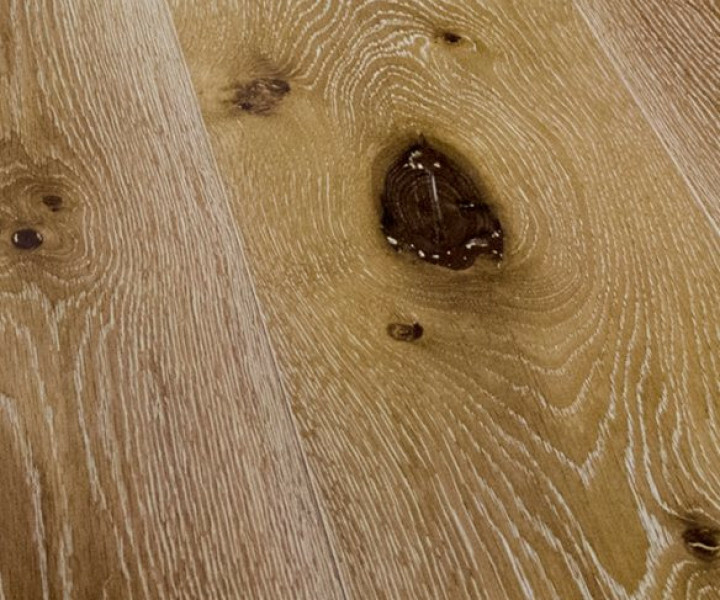 Source Wood Floors declines any responsibility for job failure resulting from or associated with inappropriate or improperly prepared subfloor or job site environment deficiencies.  When ordering hardwood flooring allow for a 5% to 10% wastage allowance depending on layout which must be added to the total square meterage. This will endure only the boards the owner deems fit will end up being fitted.